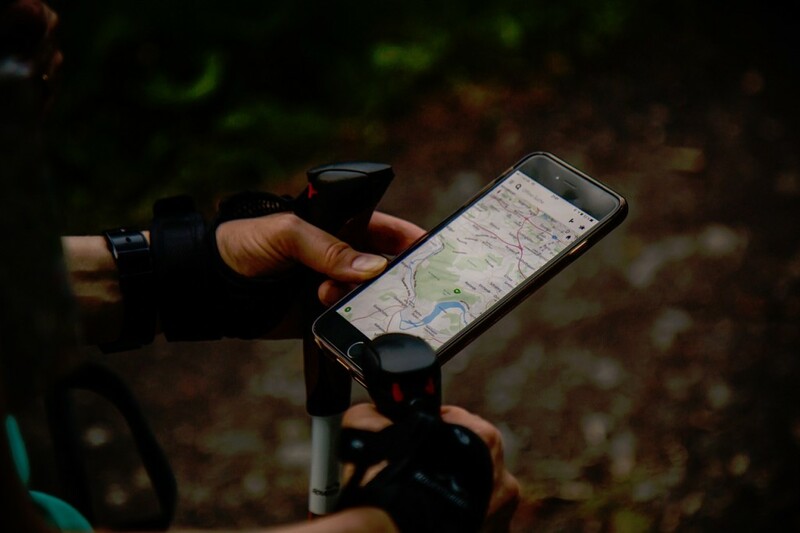 Whether it is for hiking through the woods or navigating the car for reaching a new restaurant, using GPS has become a widespread practice in our daily lives. 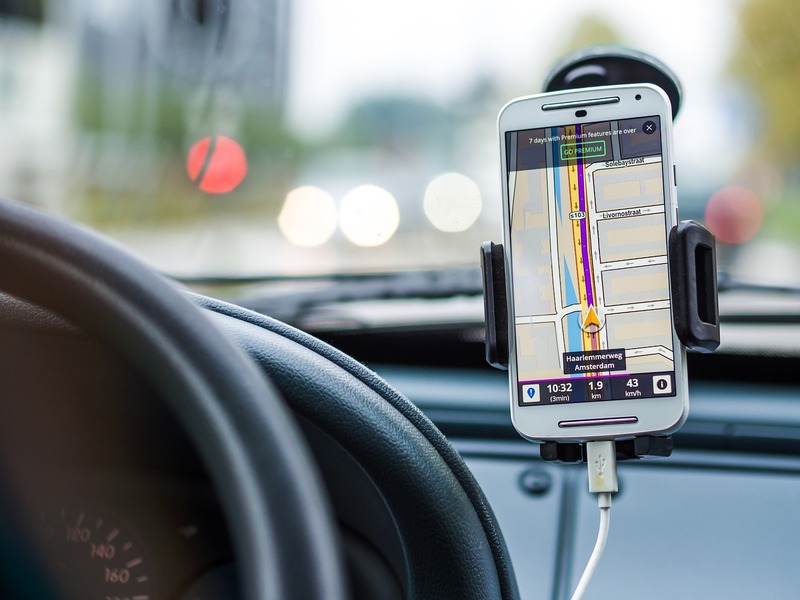 As a matter of fact, it has become so common that we have begun to take it for granted, but the fact is that GPS technology is not just for getting directions to the nearest coffee shop when you are in a new place. There are a lot of ways GPS can be used by people like tracking their children, cars and even pets. Therefore, it is not surprising to know that there are a plethora of GPS trackers available these days, which means it is tough to choose one for your needs. 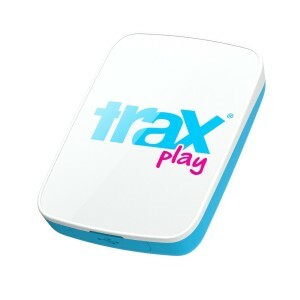 Highly accurate, tough and simple, the Trax Play Kids’ GPS tracker can be used in about 33 countries and immediately signals parents when their children steps outside of the designated safe zone. The iOS and Android smartphone apps allow parents to track the Trax unit directly and also offer on-demand and augmented reality notifications. One of the biggest perks of this GPS tracker is that it is well-built so it can survive extreme temperatures and is also dust and water resistant. In addition, it is also light and small so is not easily visible. 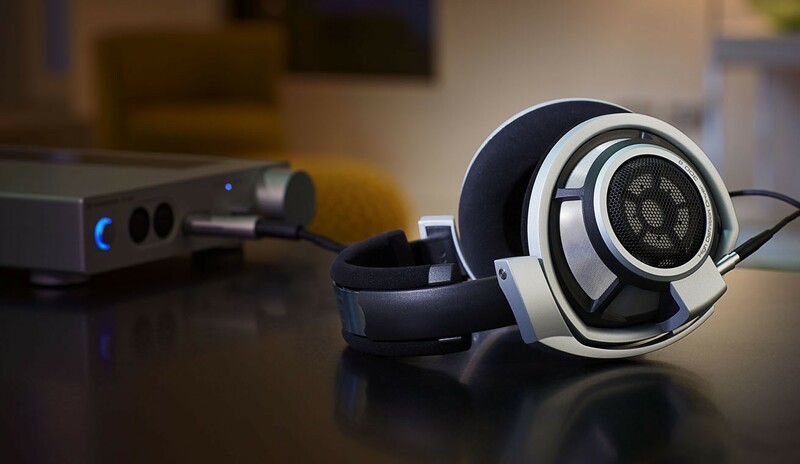 The battery lasts for 24 hours so charging it nightly is recommended. With a rugged outer shell that can fear quite well in harsh environments, the Spot Gen3 is often regarded as the dream GPS tracker of a hiker. The plastic exterior is wrapped by the rubber edge, which guards it against impacts and shocks. Also, it provides waterproofing as the body is sealed. 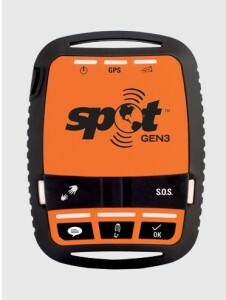 The build quality is undoubtedly exceptional, but the Spot Gen3 stands out because of the satellite phone system support. Rather than relying on a cellular line like most trackers, it opts for a satellite phone line for broadcasting location data even in areas where other trackers cannot reach. 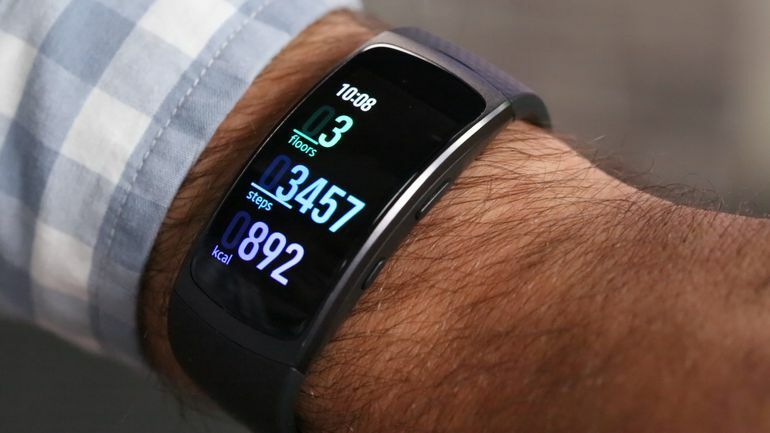 It is super important to keep track of your elderly loved ones and this is where the Yepzon One Personal GPS can help because it is tiny and used as a wearable. It doesn’t come with a distance limitation and refreshes the GPS signal after every 10 seconds for tracking the location. The battery life also remains unrivaled as it can last for several weeks or even months, depending upon use. You can set the location tracking intervals through the app and the tracker offers six month free usage for you to try out. You might panic when you find out your car is missing, but if you have used the Vectu portable vehicle tracker, there is no need to worry. 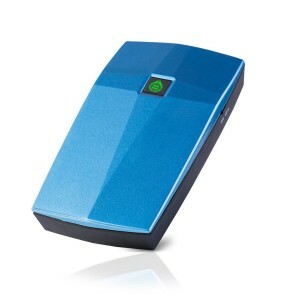 It is a worldwide GPS tracker that has no activation fee and is quite affordable. It provides updated location details after every 60 seconds while the vehicle is moving. Furthermore, you can also check the location history of the vehicle for 90 days, which tells you exactly where your car has been during this time. iPhone and Android smartphone apps are available for the tracker and its battery can go on for several days at a time. Moreover, it can be easily hidden in your vehicle so criminals cannot find it easily, which makes it a good choice. 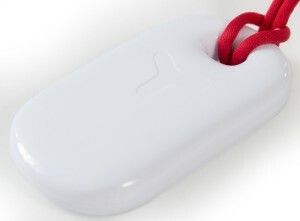 This is one of the lightest and smallest GPS tracker available in the market for tracking pets. The Find My Pet GPS is just one and half inches long and half ounce heavy and it can work for any collar size. You can use it for measuring your pet’s activity level along with their location. 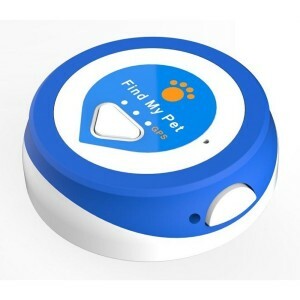 The price might seem too high to some people, but in the long run, it is considerably less expensive than other pet trackers. You can download the app on both iPhone and Android phones and check the location of your pet, both indoors and outdoors, with the push of a button. 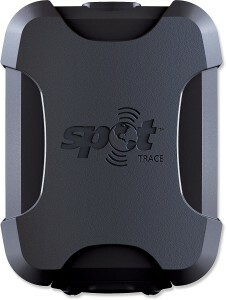 While it may be more expensive and bulkier than most trackers, the SPOT GPS tracker is a rugged device that utilizes satellite technology for going beyond the coverage of cell phones. You can decide the duration of updates, whether it should be 5, 10, 15, 20 minutes and so on. Alerts via text message can also be turned on if the device is powered off or running low on battery. It is also waterproof and the batteries tend to last for at least six months. 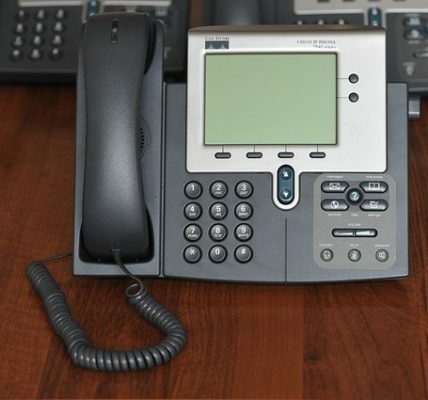 Why Use IP Telephone System in Your Office Setting?